Make your home in a modern, finely finished, 2547 square feet of living space with an additional 768 square feet of functional basement space. Make use of multiple outbuildings including two barns, 30'x50' and 30'x70' Quonset shop buildings, a hay shed, a storage shed, a chicken coop, and a buck barn, all serviced by underground 220V power. Just finished walking a quick round on the ''Osprey Nine,'' at Eagle Bend Golf Course. Views of the Swan Mountains & Flathead Lake were spectacular! Saw plenty of deer, ducks, geese & osprey; however, the bald eagles were especially amazing. We love living so close to the first tee & the ninth green - great for walking the dog even in the off-season. Deer Creek Ranch- a quintessential Montana Masterpiece Estate. 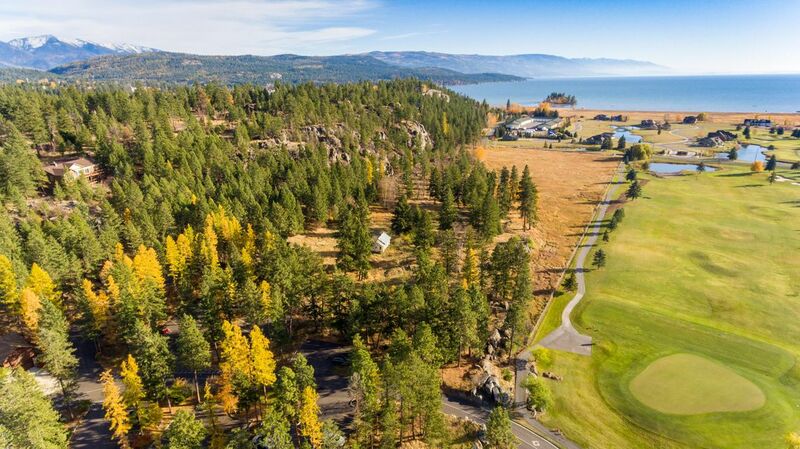 73 private acres surrounded by wildlife, majestic mountains and stunning views. Nestled along the Swan Mountains, only minutes from Bigfork, Kalispell and Glacier National Park. The handcrafted log main and guest homes are something you have to see to believe. This beautifully presented home on the championship Course at Eagle Bend is situated on a rare double lot, 1.08 acres. Mature and finely detailed landscaping adds beauty to the private setting. High-end finishes and features throughout the master suite, + 2 bedrooms with 2 additional full baths, a study, a living/dining area with a pass-through wet bar and the gourmet kitchen. 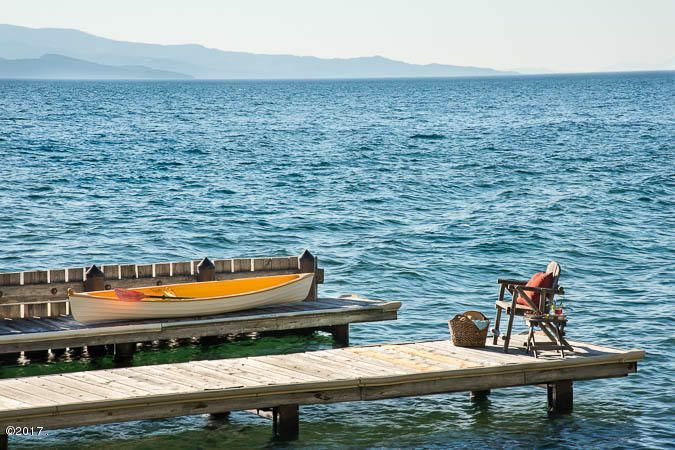 Stunning Flathead Lake property on Yellow Bay with 220 +/- feet of frontage. Expansive Lake views from the grand windows throughout this beautiful residence! On the waterfront the property features a cabana and dock. 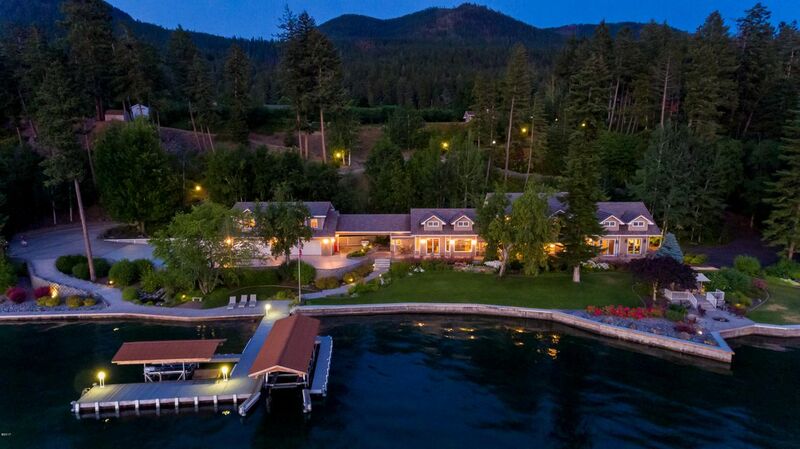 Exceptional Estate features 399 feet of Flathead Lake frontage, over 6000 SF of bright, luxurious living, 2800 bottle temperature controlled wine cellar, income producing 170+ cherry tree orchard, and two covered boat lifts. All of this is on over 5 acres that spans the entire distance from the highway to the lake with no easements. One of the last and most unique parcels of land in and around the golf community of Eagle Bend and Harbor Village. This 24+ acre parcel offers a wide diversity of terrain and dramatic rock outcroppings. This magnificent 6 bedroom and 6 bath home touts spacious room to roam with vaulted ceilings, reclaimed turn of the century hand hewn timber beams, granite counter tops and 2 real stone fireplaces for true Montana living. This classic Montana home was designed and crafted to accent Montana living with true stone columns, accents and stone retaining walls.